Utah Jazz radio voice and Jazz NBA insider David Locke looks at the Western Conference and wonders if it is down to 9 teams or really just 8. The time is now for the Utah Jazz to start winning. 16 of the remaining games are against not very good teams including the next two. What will it take for the Jazz to make the playoffs? 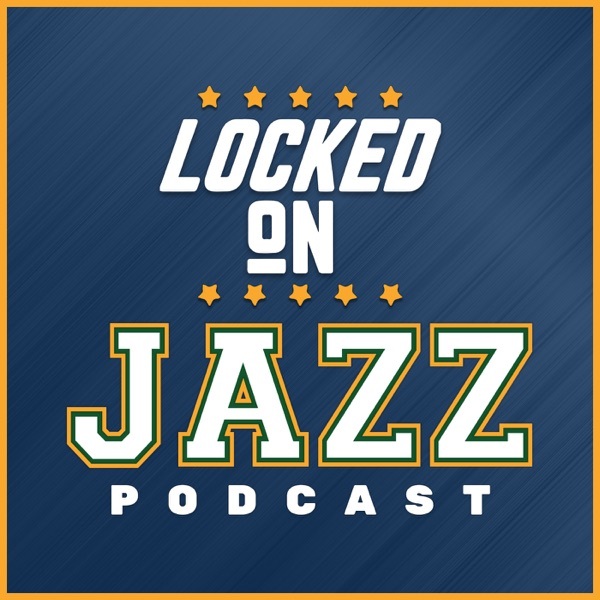 It is a points gained Friday and Locke digs into the hottest players, coldest players in the NBA and the Utah Jazz over the season and the last 10 games.